The Tokyo episode will consist of two missions at launch, with another one arriving for free shortly thereafter. Similar to the book, the game will focus on individual stories pulled from different places around the globe. 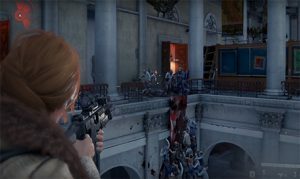 Unlike the book, the game will have players actually battling the undead – as opposed to experiencing everything second hand via a survivor’s recollection of events. As a fan of both the book and film, I’ve been looking forward to playing World War Z for a while now. And I’d never be upset with extra content (if it’s good). Here’s hoping that it doesn’t disappoint come April 16th! 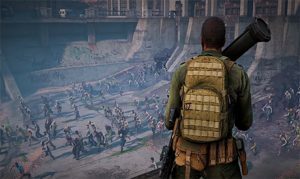 Gamers can look forward to facing zombie hordes this April. Saber releases a new trailer for WWZ. They also partner with a Focus Home Interactive for digital distribution.